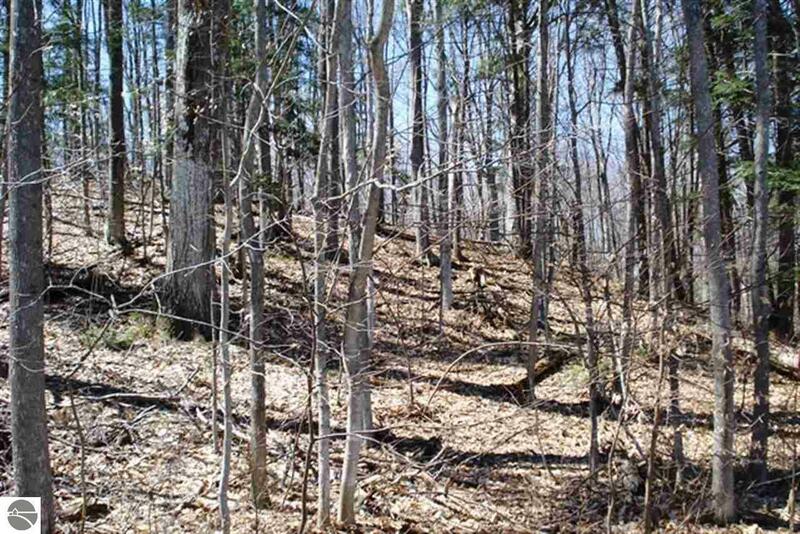 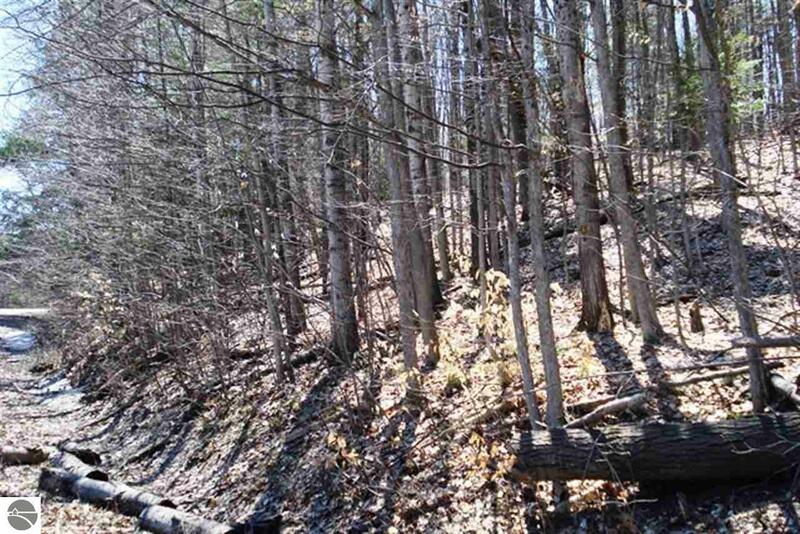 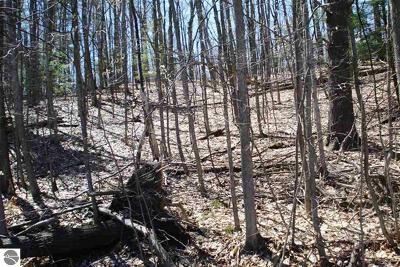 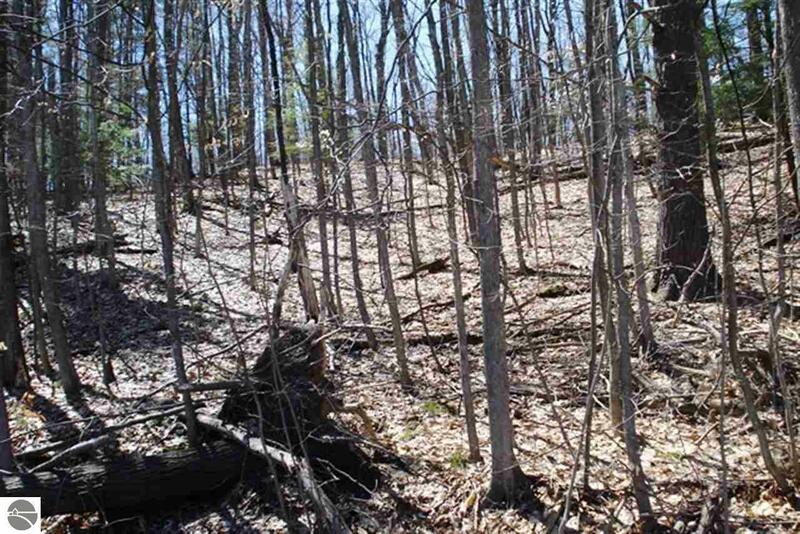 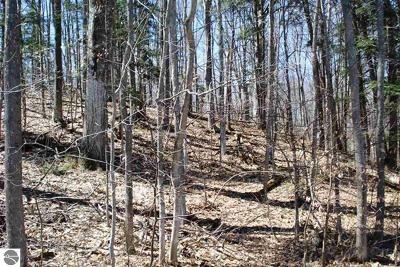 Beautiful countryside views from this rolling wooded parcel. 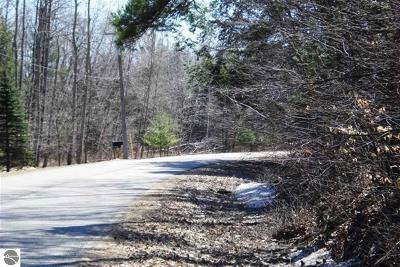 6.5 +/- acres offers seclusion and privacy, yet you are within walking distance to Torch Lake and the quaint village of Alden. Property backs up to the Coy Mountain Nature Preserve. 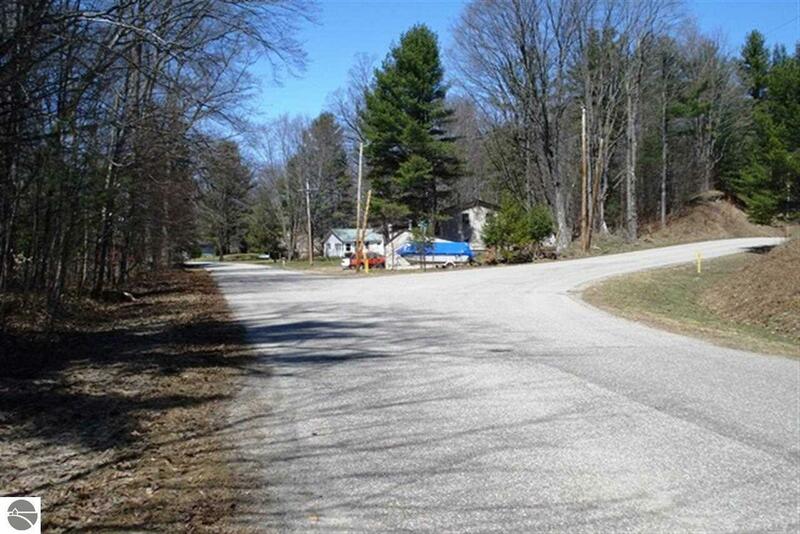 Excellent location for a year round home or that getaway home you have been dreaming of!